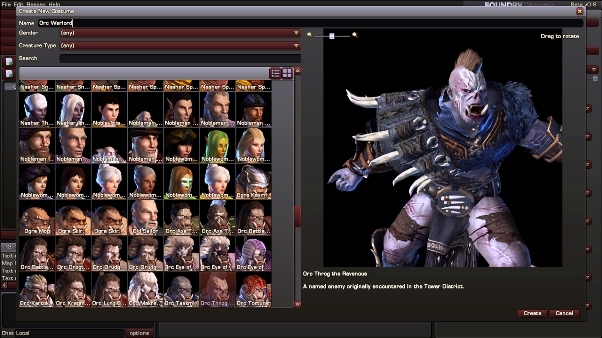 Perfect World Entertainment unveiled a new MMORPG Neverwinter video, which describes an army of undead, led by more powerful creatures of darkness sieging the Neverwinter castle. Except for the usual walkers, the video shows a demon devouring strength and skills from other heroes, as well as a bone dragon, and an undead queen or banshee. We can see the shadow dancer, martial priestess, magician and Neverwinter bodyguard from the classic Neverwinter 2. Trailer dedicated to the beta test sessions launch, which will begin on February 8 and will last 3 days. Each player will be given the opportunity to create from 1 to 5 classes and level up to 30th level, and also quests, companions, mounts, dungeons, and a different set of weapons, equipment and magic items. Although, unfortunately, there’s only 60 game’s hours given to research, so hurry up! For more information on how to access this or future beta sessions you can read in our review article devoted to MMORPG Neverwinter. And of course do not forget to watch the trailer, created by using CGI, which allows to increase the realism by 1000%.